It all started with a text chain. Long before “Westworld” debuted its mysterious premiere episode or even dropped a trailer, the very first fan theories came from what may have seemed like an unlikely source. Since creators Jonathan Nolan and Lisa Joy didn’t share any secrets with their cast until the shooting scripts were doled out, series regulars Evan Rachel Wood, Jimmi Simpson, Shannon Woodward, and Jeffrey Wright were in the dark as to what would happen in subsequent episodes. So the group started predicting twists the same way so many friends did as the show aired: via text. Though she admitted most of her predictions were wrong, Wood claims to have guessed three big ones correctly over the course of the final three episodes [spoilers ahead]: The Episode 9 twist unveiling Bernard as a robo-copy of Arnold, as well as the secret identities of Wyatt and The Man In Black, exposed in the finale. “I’m pretty sure she called Bernard early on, and she might have even called the big one for me,” Simpson confirmed. Wright, meanwhile, was told about Bernard’s secret identities after the pilot episode. Simpson, too, didn’t leap at the opportunity to guess what’s coming next. This same logic could be applied to fan theories in general, and often was as Season 1 rolled out. Many viewers dug deep into the details to come up with predictions, while others boxed themselves away from fan theories in order not to be “spoiled.” Some wanted to find the center of the maze before they were led there, while others didn’t want their viewing experience altered by wild predictions that might or might not come true. Anyone who invested in the experience had to pick a side. 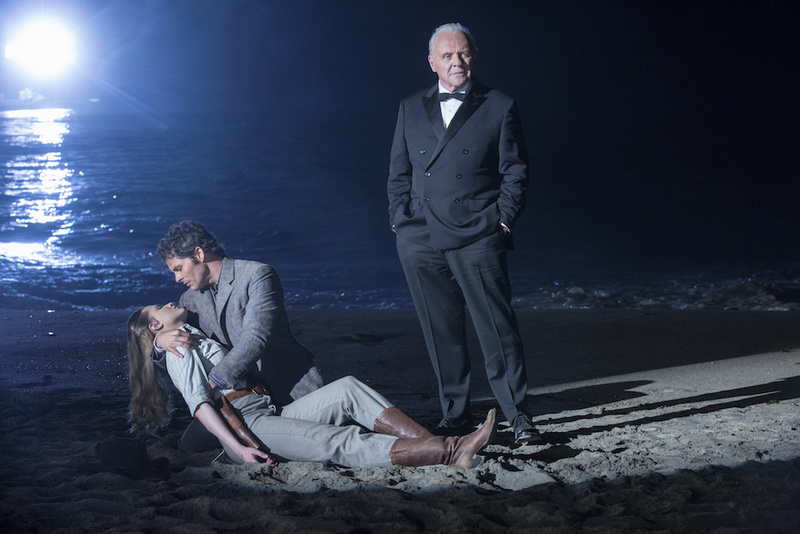 As hosts and humans plotted against each other in “Westworld,” a war between fan theorists and purists broke out in reality; changing both sides’ perception of the labyrinthian mystery forever. But why did “Westworld” spark so much intensity? Many shows put forth big mysteries paired with even bigger twists, yet none reached the same ferocious fervor so quickly. According to the cast, it’s all about the writers. Wood is absolutely right. Nolan and Joy were well aware of the chords they struck on the “Westworld” player piano, dating back to its conception. Nolan, who’s worked on secretive, twisty blockbuster films like “The Prestige,” “Interstellar,” and “The Dark Knight,” noticed a difference between those carefully studied narratives and this one. As one can imagine, studious viewers asking questions online and off put the pressure on everyone in the know to keep “Westworld’s” secrets safe. While perhaps an easier task if the actors and creators were left alone during the 10-week rollout, Nolan, Joy, Wood, Wright, and Simpson all agreed to dozens if not hundreds of interviews from the press while fielding fan theories tossed at them on social media. And that is in fact what they did. “[The guidelines] were basically ‘don’t be a liar’ and ‘just get through it,’ plus a couple options, but it was more about appreciating the thought put into [the fan theories] without giving away anything in the response,” Simpson said. 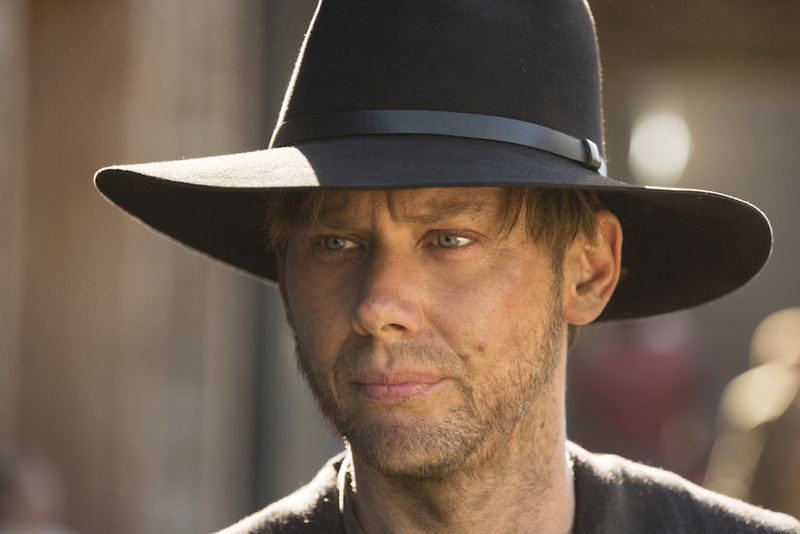 For example, Wright remembered talking about Bernard specifically as a “computer programmer” instead of a “man.” He didn’t want to give away anything, but at the same time, he didn’t want to lie to the fans who were putting all this time and effort into solving the maze that was “Westworld” Season 1. Of course, vague or otherwise inconclusive statements in interviews only fueled the fan theory fires. Articles were written online about the most popular fan theories or the most likely to be proven true. Before long, the weekly affirmation or denial of popular theories became an expected Monday morning task — or chore, depending on your attitude toward theorizing. As the week progressed, new or revised theories started to come out. And it was here that fan theories first started to concern the creators. This specific burden of blame lays squarely on editors and reporters. The show’s construction invited such wild speculation, and assertions from the creators that all the answers were right in front of you from the start only fueled desire for discussion, debate, and confirmation. So it was up to online outlets (like and including IndieWire) to protect the purists while alerting the theorists to new information. Can a harmless theory really spoil the fun? 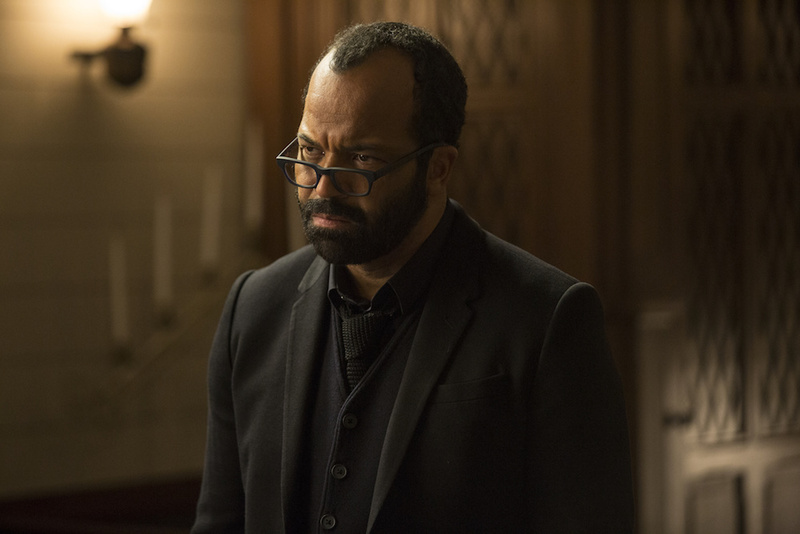 Does all the focus on fan theories, twists, and exposing secrets take away from the broader questions about humanity at the core of “Westworld”? “I was so invested in what this show meant as a whole, and that’s what made me want to figure it out more,” Wood said, creating a compelling argument for how theorists and purists can unite behind the show’s broader messages. The debate over how much fan theories help or hurt the show may still be at the center of the maze, but it’s up to each of us, individually, to decide what’s best moving into Season 2. And the actress who started a text chain with the first fan theories, who studied walls of the set looking for clues, who relished being right just as she was excited to be wrong — she laughed. Maybe we all should, too. Additional reporting for this piece was conducted by Liz Shannon Miller.